Welcome to our website. 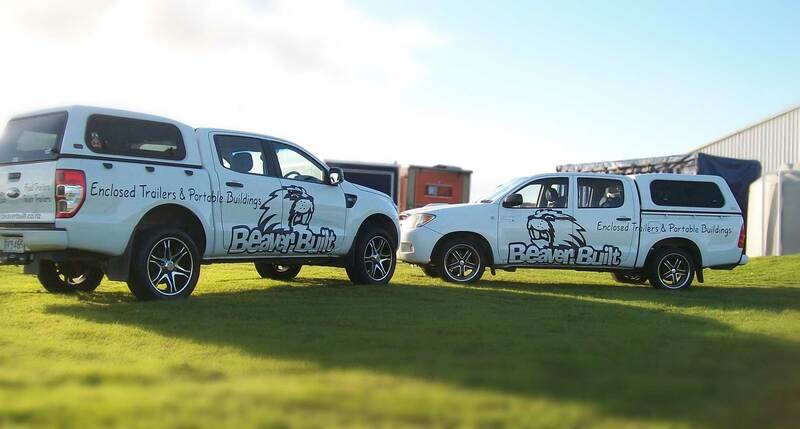 Beaver-Built Transportables is a small and friendly business in the Waikato, we custom build enclosed trailers and portable buildings. We make to order and dont have stock in the workshop, that way you get just the size and design you would like and need. 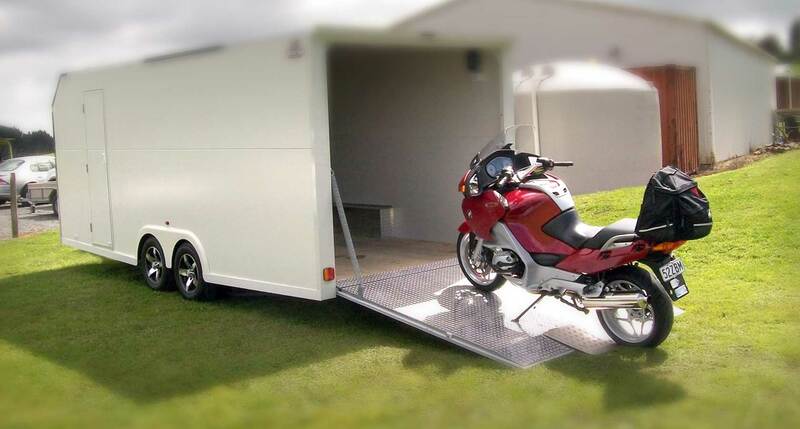 We specialize in Food Trailers, donut trailers, coffee trailers, toilet trailers and the list goes on. Our food trailers are professionally built, and our food trailers on wheels can be used for just about any type of cooking including barbecue, fried foods, catering and more. Of course we not only build food trailers we can custom build a variety of trailers including office trailers, merchandise trailers, shower and toilet trailers etc, see below for the full list.